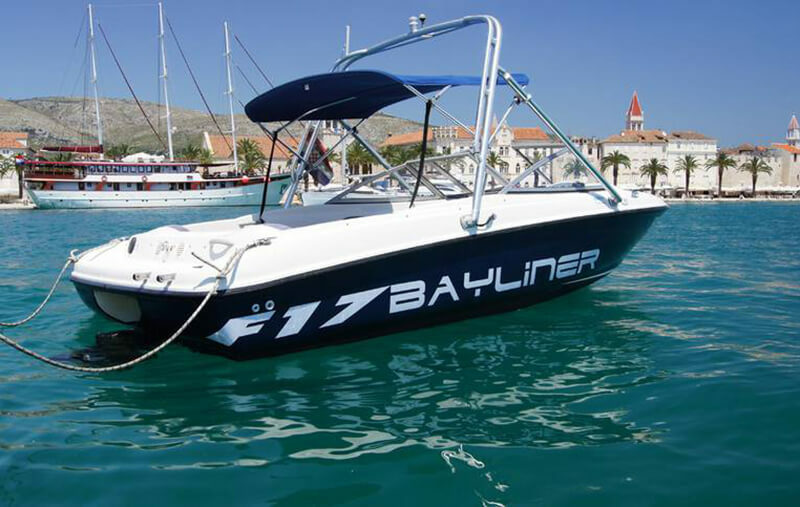 The 175 BR Flight Series takes all the things you expect of the worlds most spacious 17 footer and adds a tower, sports graphics and extended swim platform. 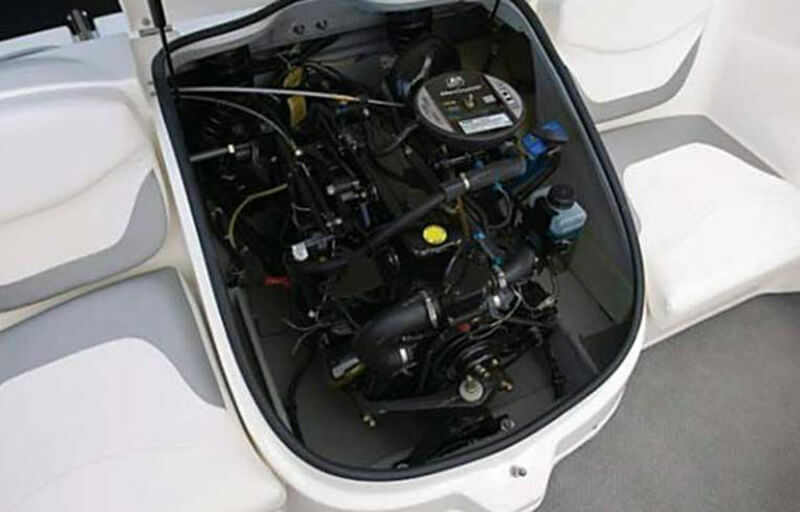 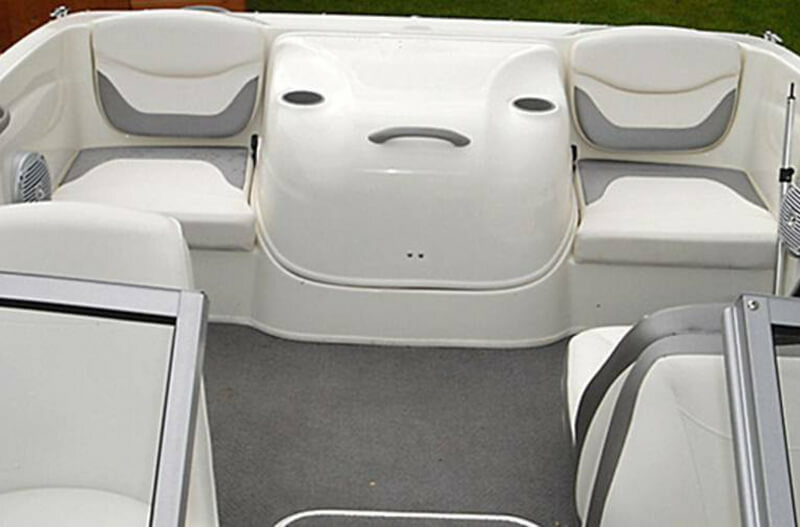 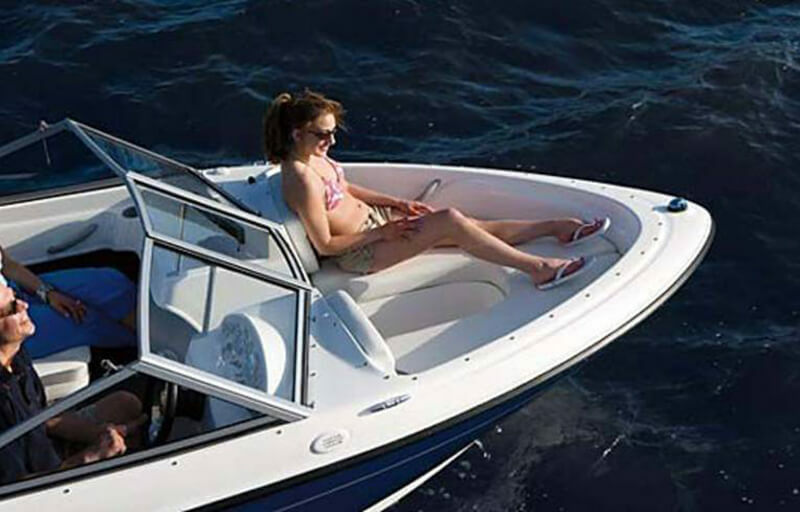 This speedboat, the best-selling fiberglass boat in the world for nearly 10 years, has more thoughtful storage solutions, a deeper freeboard and sleeker styling. 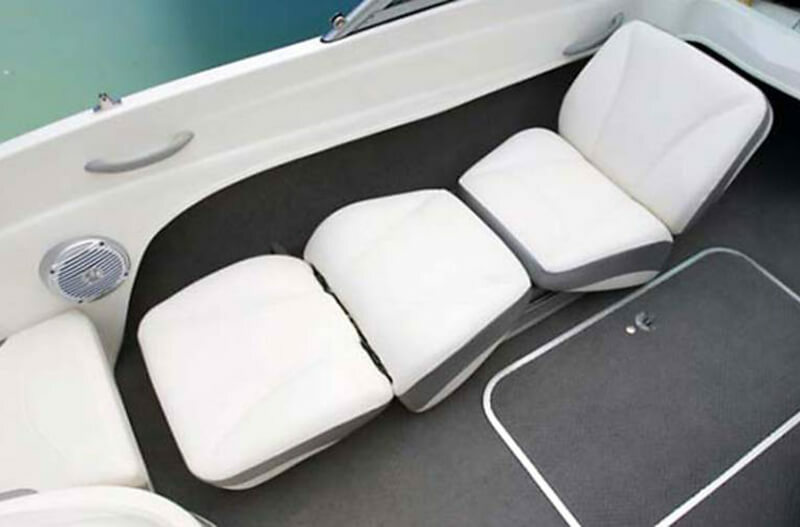 The redesigned motor box features more sound insulation for a quieter ride, tie-downs for securing tubes, and a flat, recessed surface that functions as a table. 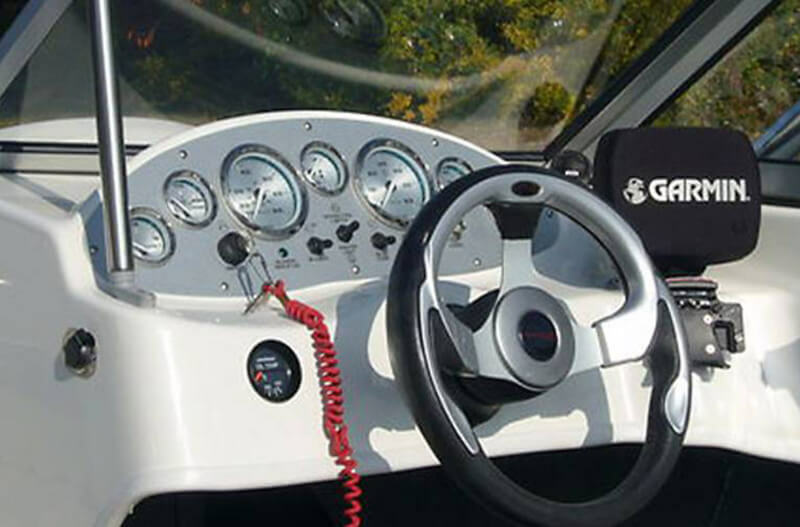 The worlds best ticket into the boating lifestyle just got even more rewarding. 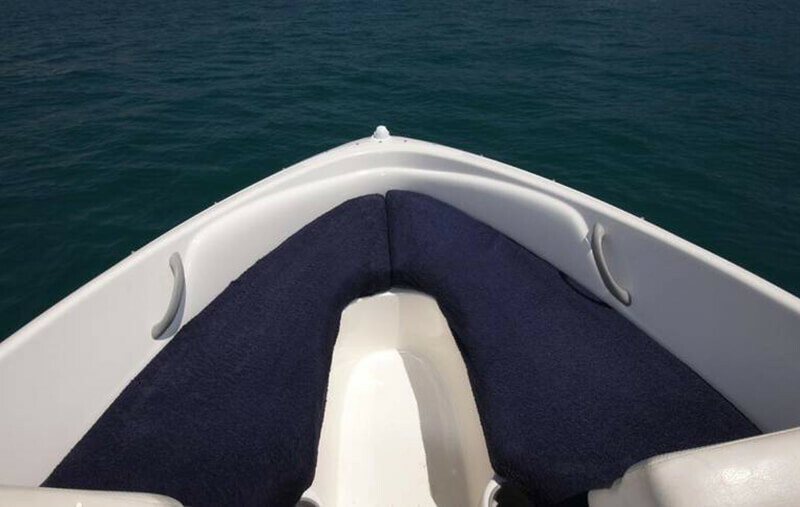 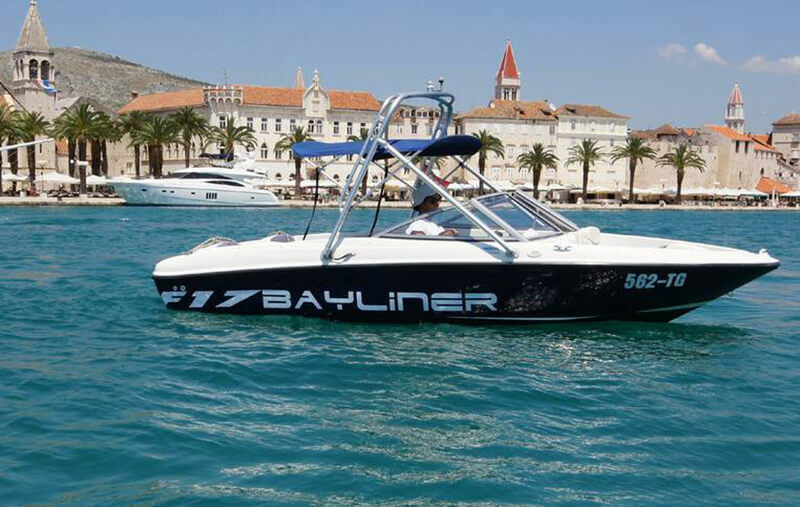 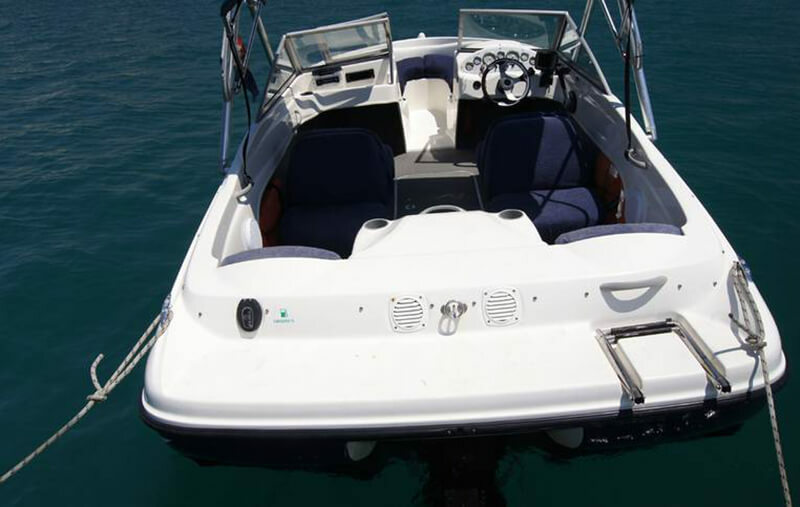 Rent Bayliner 175 Flight boat and discover beautiful Zadar archipelago with it!